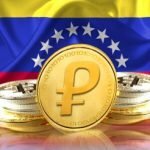 Venezuela’s long-awaited oil-backed cryptocurrency, the petro, has finally launched this week with its first pre-sale. According to President Nicolas Maduro, the first pre-sale netted $735 million in sales. What was interesting about Maduro’s claim is that he announced that the sale amounted to 4.777 billion yuan, or $735 million. No information about who purchased the petros was made public, but the fact that he announced sales figures in yuan would lead us to believe that a significant number of the petros were purchased by investors in China. Given the Chinese government’s crackdown on cryptocurrency trading in China, could Chinese investors seeking alternative investments be purchasing petros? 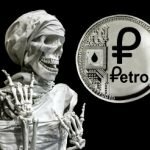 How exactly the petro will fare in the future, especially in light of US sanctions in place against Venezuela, remains to be seen. 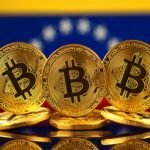 Some observers have speculated that the petro might compete against or eventually replace the bolivar, the massively devalued paper currency that is now all but worthless. But since one of the aims of the petro was to boost the regime’s holdings of foreign exchange, the likelihood of ordinary Venezuelas purchasing petros is slim. If foreign investors are the ones purchasing most of the petros, which appears to be the case, then the petro will likely operate more along the lines of a parallel trade currency. 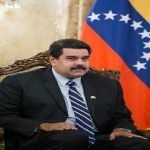 Significant questions remain about the petro, as conflicting technical details of the currency and its operation have been reported. That should be a warning sign to potential investors of difficulties down the road. Especially given the Venezuelan government’s track record with its paper currency, trusting the government not to do something fishy with the petro might not be wise. For Bitcoin investors, the petro should highlight the dangers of investing in a new cryptocurrency just because it purports to be a great cryptocurrency. 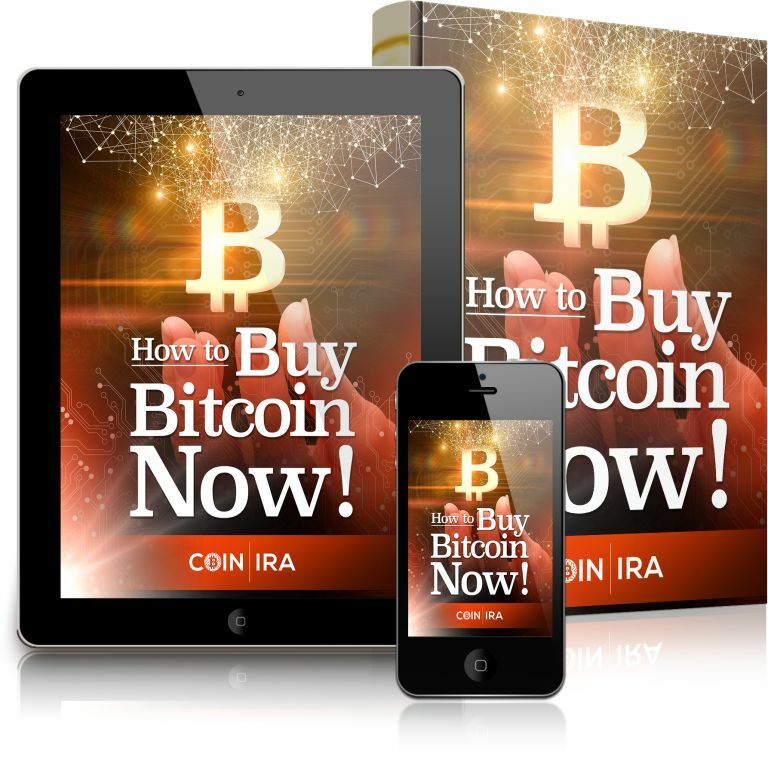 The importance of investing in established cryptocurrencies such as Bitcoin, Litecoin, Ethereum, etc. cannot be overemphasized. 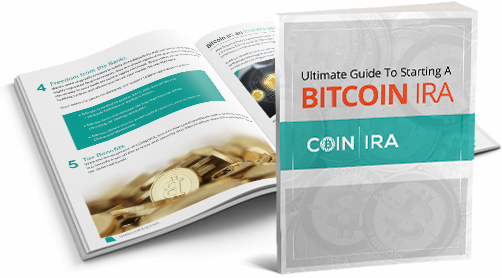 By sticking to established cryptocurrencies and working with providers who have a solid track record, most investment dangers can be minimized.